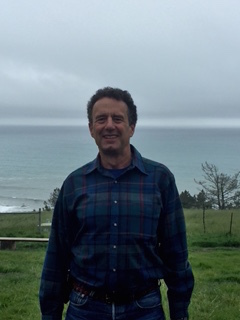 In just 5 short years, Niel Dilworth has transformed the San Luis Obispo Chapter’s once small Blue Water Task Force program into a reputable, citizen science program that informs the local community of where its water quality problems are, engages students and professors at the local college, and helps inform the County’s water quality management decisions. Q: When and why did you get involved with the Surfrider Foundation? 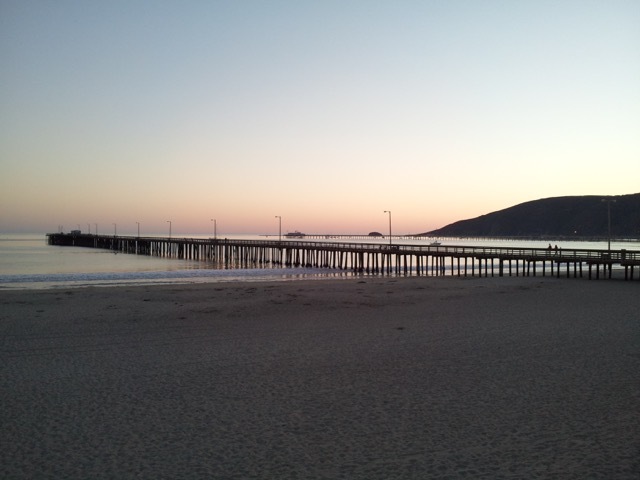 I have been swimming in the ocean at Avila Beach since the late 1990’s. About 5 years ago I swam into some water near the mouth of San Luis Obispo Creek that smelled and tasted like sewage. I contacted the San Luis Obispo County Office of Environmental Health Services looking for information and answers about the water quality in the creek. They suggested that if I wanted to get involved with water quality issues that I contact the local chapter of the Surfrider Foundation. I went to a chapter meeting and instead of pizza, beer and surfing the meeting was about what actions the members were taking to ensure San Luis Obispo residents and visitors had access to clean beaches and water. The chapter’s Blue Water Task Force had just been formed so I joined up. Initially we were sampling two sites on a loose schedule. I currently have five volunteers working with me. We sample eleven beach and creek sites every Thursday. Helping preserve the quality of the environment here on the Central Coast. To me that means maintaining our rural and open spaces, supporting responsible development, working to ensure we have clean water and beaches and getting out and enjoying the outdoors as much as possible. I’m really pleased with the way our Chapter’s Blue Water Task Force has been received by local agencies. On two occasions the County has used our data as the basis to require the posting of permanent signage that warns people to avoid contact with the water in an estuary. The County has also posted a link to our chapter’s water quality data at the top of the Office of Environmental Health Services Beach Advisories/Water Quality website – right between the links for NOAA and Surfline. The enthusiasm that the Blue Water Task Force volunteers bring to the lab every week is another highlight for me. That the Surfrider Foundation and its local chapters are about ensuring everyone access to a clean ocean, waves and beaches. Q: Where is your favorite beach and why? Avila Beach in San Luis Obispo County. It is a beautiful and rare spot on the Central Coast; south facing, sheltered from the prevailing wind and waves and warm and free of our summer fog. I swim there every Sunday.